B2B Business to Business marketing is marketing of products to businesses or other organizations for use in production of goods, general business operations or for resale to other consumers. B2B defines commerce transactions between businesses, such as between a manufacturer and a wholesaler, or between a wholesaler and a retailer. B2B is also used in the context of communication and collaboration. When communication is taking place amongst employees, this can be referred to as “B2B” communication. B2B marketing involves building valuable relationships to guarantee lasting customers; an important goal for any company, whether a mega retail corporation or a smaller family-owned. However one important factor is generating right leads. A business without the right leads is very much like a car without an engine. However, generating leads is not easy and trying to acquire leads in the B2B space makes it all that much more difficult. Here are some lead generating ideas and approaches that allow you sharpen your B2B strategy. 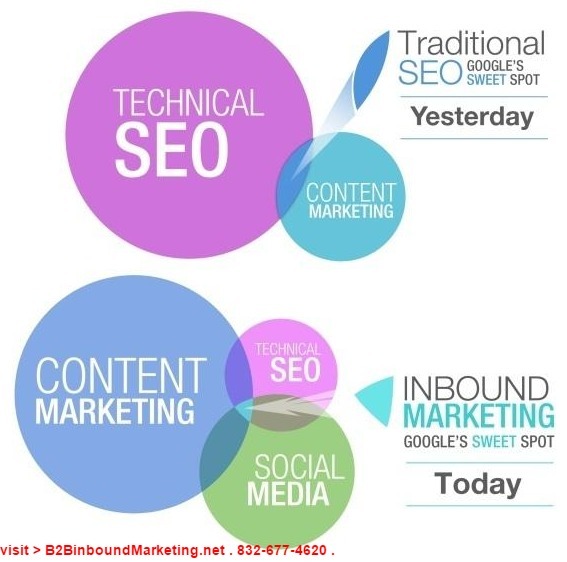 Inbound marketing focuses on creating quality content that aligns with what your customers are most interested in so they are drawn towards your offers because they want to learn more. Inbound marketing, when done well, meets your customers where they want to be. Customer Relationship Management (CRM) system helps generate and convert leads by sifting through massive amounts of raw prospect data to locate the most promising prospects. At the heart of inbound lead generation is the humble blog. A company blog allows you to not only draw inbound traffic to your site and your business by offering useful and interesting content, while providing solutions, but it can also give your organization added credibility within your industry. Incorporating a visual element into your content is a sure-fire way to increase the draw of your inbound strategy. In addition, social media can generate B2B leads. You can use social media platforms like Twitter, Facebook, and LinkedIn. Another important factor is to continuously build unique, quality content that has real value to prospects that you want to connect to as quality leads are built over time. Hence, more clearly you can identify and pursue your ideal client, the more leads you will get and ultimately benefit your business.